It looks like a Call of Cthulhu release date might not be far away as a new Steam listing for the title points to a release window for the highly anticipated title. Set as ‘Fall 2018’, the Steam listing provides a clue as to when we might expect the game – publisher Focus Home Interactive previously seemed coy to announce anything else than a purposefully vague 2018 release window for the game. Based on the Chaosium tabletop roleplaying game of the same name, which is itself based upon H.P. Lovecraft’s short story, Call of Cthulu casts players as a private detective asked to investigate the mysterious death of the Hawkins family on a remote island, only to stumble into a dark trap to awaken the Old Gods. 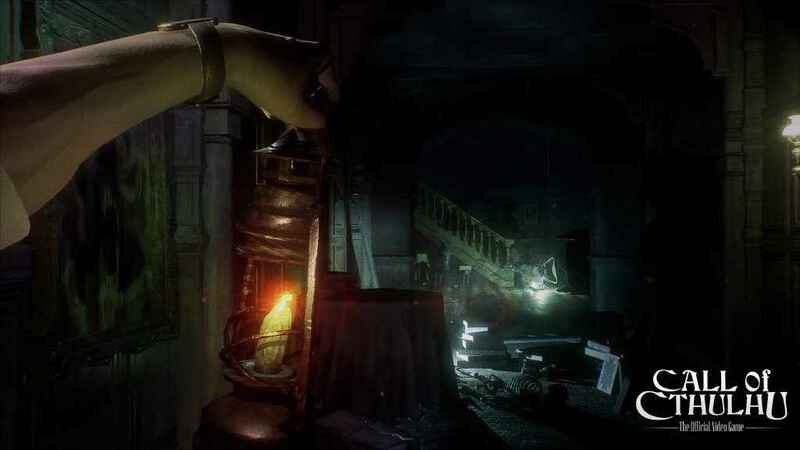 A first-person horror title with puzzle solving and combat elements, Call of Cthulhu is already looking set to do justice to the source material it is so lovingly based on. As far as a release date goes, we’ve yet to hear anything more concrete from publisher Focus Home Interactive, but as soon as we do you’ll all be the first to know. Call of Cthulhu will release sometime later this year on PS4, PC and Xbox One.